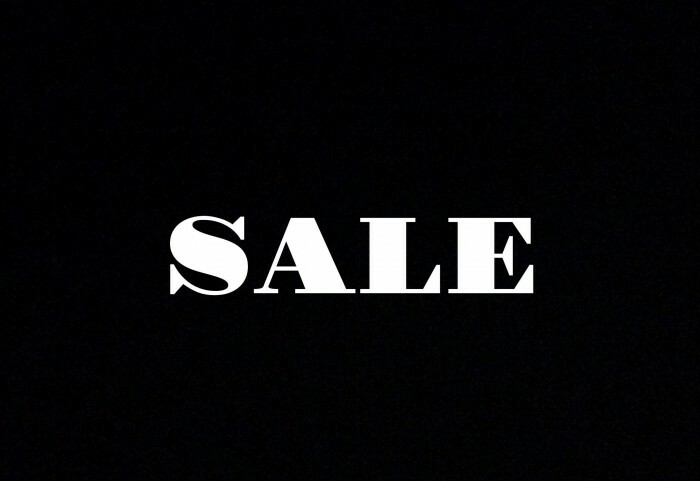 Starting this Friday 4/10/15 and thru the weekend we will be having our Spring Cleaning Sale. We will have selected tees at 10$. We will have some sale shoes at 20$-40$. There will be 25$ hoodies and some hats at 15$. As always the 40% off rack will be packed with all kinds of goodies. So stop by this weekend and take advantage. What Kev's Watching "Elijah Berle"